The negative effects of bad credit can permeate through nearly every area of your financial life. From utility bills to loan approval, your credit score is a numeric assessment of your likelihood to repay lenders, and it has far-reaching implications. The credit score “magic number” is used by various industries to understand you as a consumer, and a low score can have looming financial consequences that you might not expect. For example, did you know that a bad credit score can affect something seemingly unrelated to lending, such as your car insurance premium? Insurance companies determine your risk as a driver, and the corollary price of your premium, through a process called underwriting. Countless factors are used to underwrite your policy, including your driving record, age, and the car you drive. But, you might be surprised by some of the less obvious factors, such as your credit score, that affect the cost of car insurance. Credit is a rating factor within nearly every car insurance company. You might wonder what your credit score has to do with your driving record, but there is actually a proven correlation between the two. 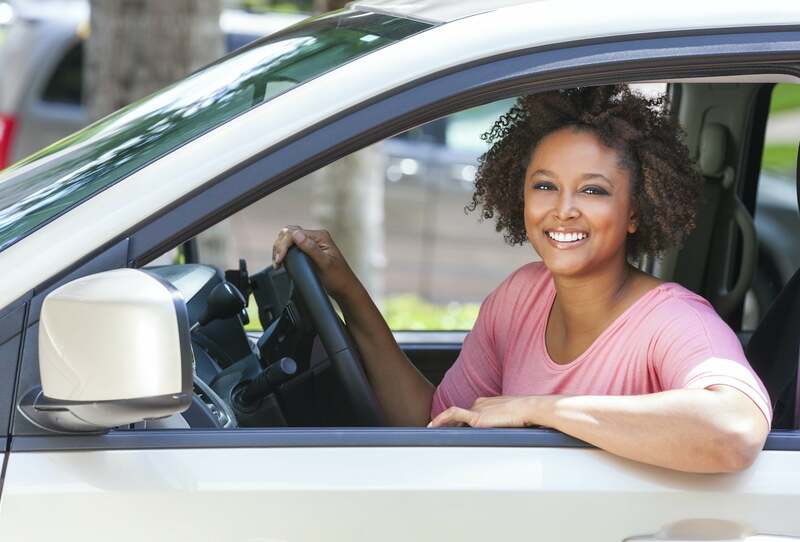 Car insurance companies have discovered that drivers with low credit scores tend to file more claims — this finding has since been supported by a Federal Trade Commission report. If you’re living in any U.S. state other than Hawaii, California or Massachusetts, your credit score will have a significant impact on your car insurance rate. Some experts estimate that an individual with a low credit score (524 or below) will pay twice as much for car insurance than those with good credit. Okay, so as long as your credit isn’t horrible then it doesn’t make a difference, right? Not exactly. According to Consumer Reports, drivers with “good” credit will pay on average $214 more than those with “excellent” credit. If you have a poor credit score, you are likely paying the price for it in more ways than one — car insurance is only a small piece of the financial pie. Whether you’re plagued by lofty interest rates, experiencing lending roadblocks, or buried in high car insurance premiums, there are many reasons to get your credit back on track. Let’s face it: poor credit can’t be be fixed overnight. However, in order to get ahead of costs associated with a low FICO score, and ultimately get your finances in the black, you need to take some proactive measures. But where can you start? Partnering with a professional credit repair company is an easy, affordable, and effective way to reframe your credit report to better represent you as a consumer. The credit experts at Lexington Law will review your report and advocate on your behalf to credit bureaus for the removal of misleading or incorrect information. In 2016 alone, Lexington Law lawyers removed over 9 million negative credit items from clients’ reports. Contact Lexington Law to learn more about leveraging credit repair to regain control of your consumer identity and get ahead of high car insurance premiums. This entry was posted in Credit 101 and tagged Credit Repair, Credit Score, FICO, FTC, insurance. Bookmark the permalink.